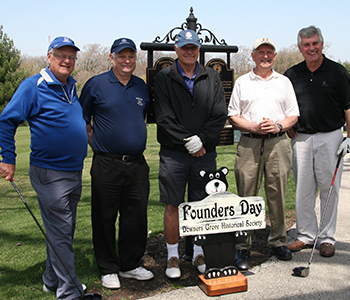 The Downers Grove Golf Club and The Downers Grove Historical Society have team up to bring you the 42nd Annual Pine Hollow Open! Register in-person or by calling the clubhouse at 630-963-1306. Greens fee to be paid the day of the Open.